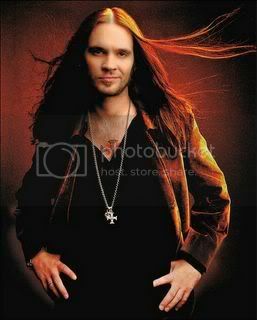 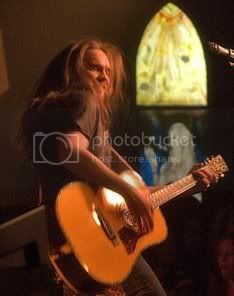 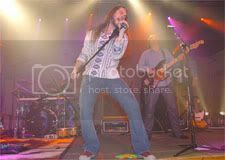 The release date of Bo Bice (music)'s debut solo album has been pushed back two weeks to Dec. 13. 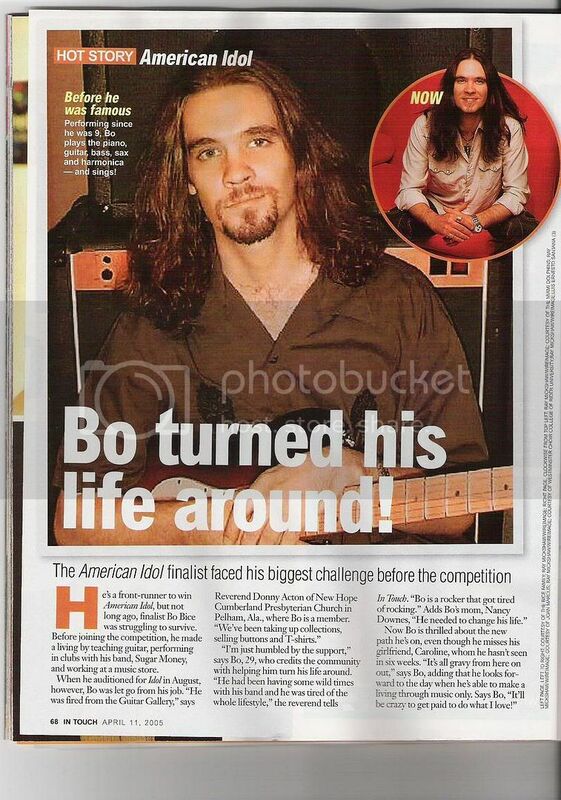 Among the contributors to the "American Idol" runner-up's set are Ben Moody (formerly of Evanescence), Nickelback's Chad Kroeger and Bon Jovi's Richie Sambora. 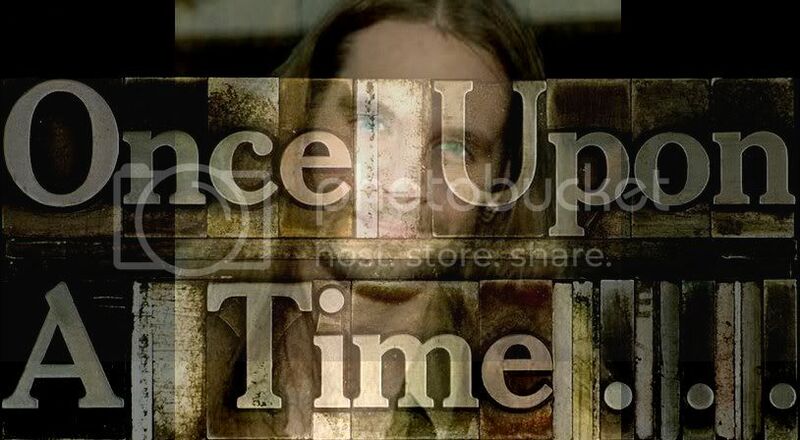 Better a little late than never and still in time for Christmas!